Reflecting on what it means to be Christ to others, he writes: "We come to fulfill Jesus' words that we are the light of the world and are here to let our light shine so others will glorify God (Mt 5:14-16). 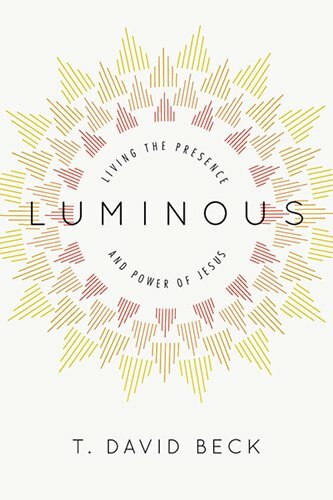 God intends for his children to be luminous." But how do we get there? Through both personal and spiritual reflection, this book explores the formational practices of those who long to become the embodiment of Christ to the world around them--who long to be what Jesus declared them to be: the light of the world.